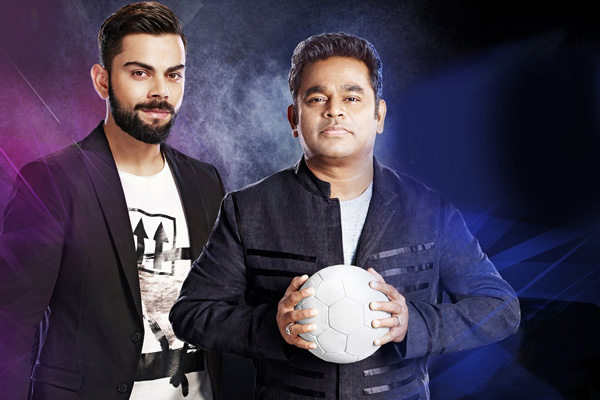 At a recent event, AR Rahman said, "I'm proud to associate with Premier Futsal for the league's official anthem. It makes me happy to see such young entrepreneurs being passionate about the sporting scenario of the country and I wish them all the success in this venture. I'm especially excited to work with Virat Kohli on this, let's hope he is as good with his melody as he is with his bat!" This is the first time that Rahman is lending his musical touch to a sports league in the country. This Premier Futsal is a franchise game for 5-a-side football game that has been started by entrepreneurs Abhinandan Balasubramanian, Dinesh Raj and Nithyashree Subban. This league will have franchises representing Mumbai, Goa, Kochi, Bengaluru, Kolkata, Hyderabad, Chennai, and Delhi. Aamir Khan gives son Azad Rao 'Eidi': Guess How Much? 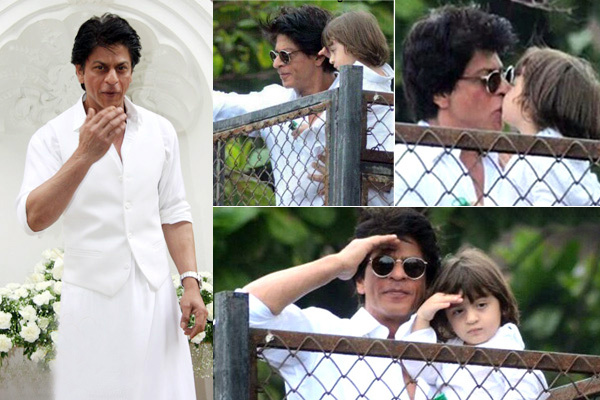 With Eid being celebrated with pomp and show around the globe, how can our favourite stars be left behind? 'PK' star Aamir Khan is the highest earning Bollywood actor in the country but says that he gives his son Azad Rao an Eidi of only Rs 2. Yes! You heard it right. 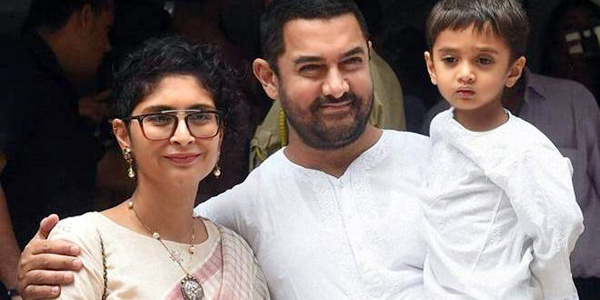 On the auspicious festival, when Aamir interacted with the media he said, "Kiran and Azad are not here, they have gone to Europe because school holidays are going on of Azad. I couldn't go because of work. No special Eidi for him. I give him only Rs 2. 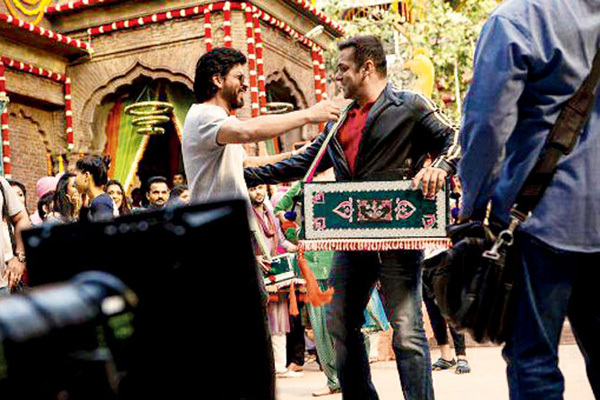 Zyada bigaad na nahi hai (I don't want to spoil him)." Aamir also added saying, "On Eid, I meet my family and spend time with them. When I was a kid, I was interested in eidi more than Eid. But now I have to give Eidi." 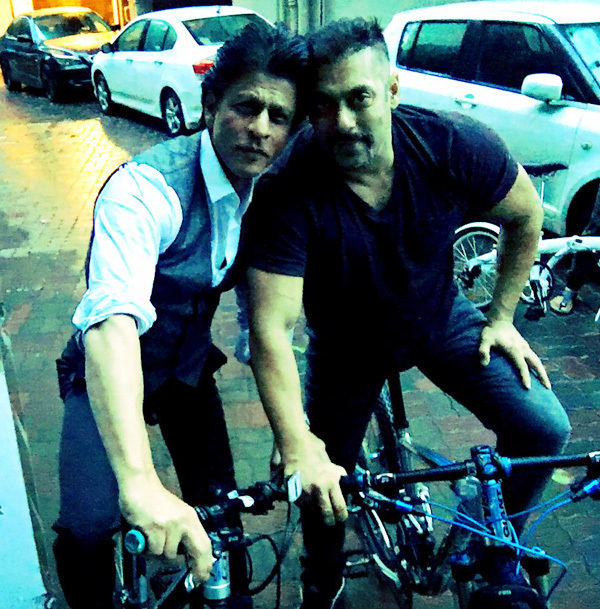 When asked if biryani is shared Eid with Shah Rukh and Salman, Aamir said, "Yes, sometimes we do exchange biryani, but not necessarily only when it is Eid." On career basis, Aamir is currently shooting for 'Dangal' that will hit the screens in December. First look of Tiger Shroff's 'A Flying Jatt' is here! After all the action and breaking of bones 'Baaghi' actor Tiger Shroff is the youngest superhero in Bollywood. Confused!...will explain, Tiger Shroff is all set as the new Indian superhero for the movie - 'A Flying Jatt'. His first look from the movie is out and it was he who shared the good news to his fans. 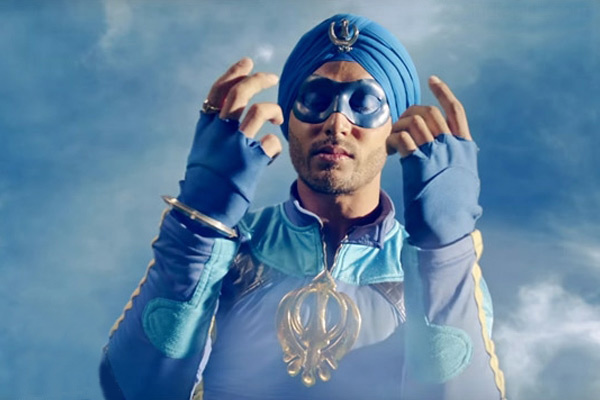 Tiger Shroff took to twitter and revealed the film's first look where he is seen wearing a turban and a mask flying up in the sky. Recently, when filmmaker Remo D'Souza was questioned about his movie he said, "I want people to follow his rules because he talks about nice things. 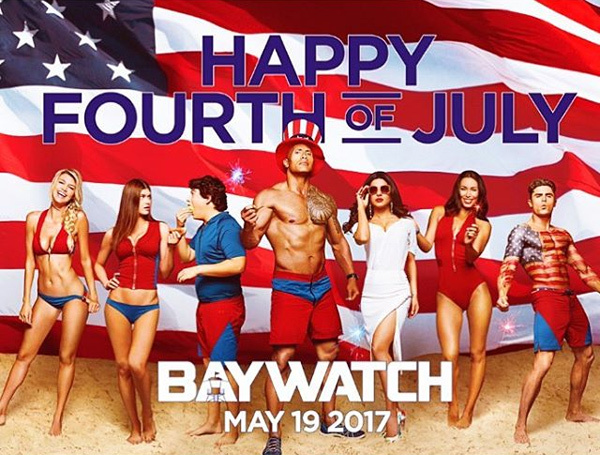 So, it’s not just a superhero film, but also has a strong message in it. I want people to see it and take that message back home." Also when we asked why Indians cannot look beyond Shaktimaan or Krissh when it comes to Indian superheroes, Remo D’Souza said, "I want to create that. I want to create a superhero... which everyone will say that we have a superhero called A Flying Jatt." 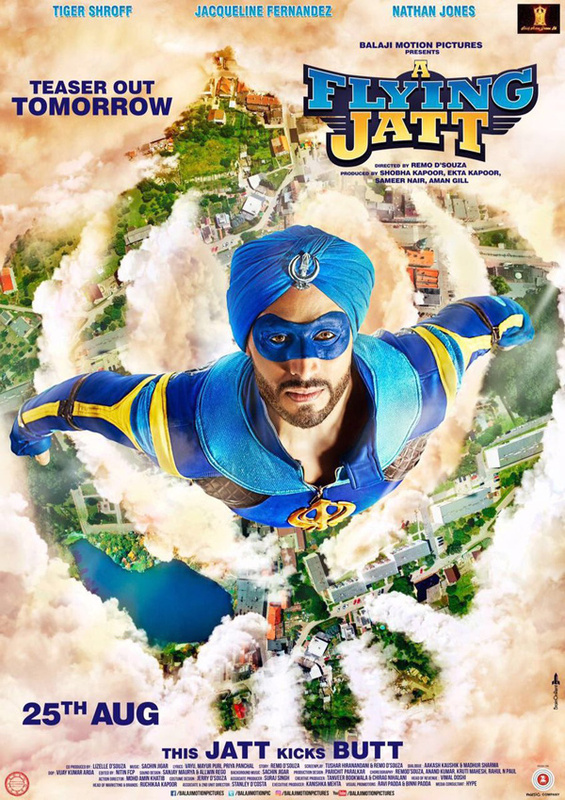 This film 'A Flying Jatt' also stars Jacqueline Fernandez and Nathan Jones in the lead, it will hit theaters on August 25. But before that be ready for tomorrow, as the teaser releases! The first song of Hrithik Roshan's much awaited action-romance 'Mohenjo Daro' is out and is simply a soulful romantic number. Sarman (Hrithik Roshan) gets disguised as a background dancer to woo Chaani (Pooja Hegde) in Mohenjo Daro's new song 'Tu hai'. India's renowned music maestro, A.R Rahman has mesmerized the audience once again by giving a double dose of his talent, by not only composing but also lending his voice for it. Crooned by Rahman and Sanah Moidutty, the slow soulful song shows off a cute chemistry between the leads. In the past Ashutosh and A.R Rahman have joined hands for many ventures and the same have proved to be a big Hit amidst the audience. The duo, when unite create magic with songs like Chale Chalo from Lagaan, Yeh Jo Des from Swades and Khwaja from Jodhaa Akbar and their latest collaboration, Tu Hai from Mohenjo Daro further gives proof of the same. Director Ashutosh Gowariker said, "It has been a rewarding experience as we both got the chance to enter an entirely different space and time. We had to build a lot from imagination, and we did that after doing research and consulting the archaeologists about the possibilities and probabilities of this period, which does not get categorised as History, but as Pre-history! I stayed within the findings from the excavations and the artefacts, while creating a make-believe world. And Rahman has helped shape that world beautifully, exotically and believably." Hrithik took to social media to Thank A.R Rahman and tweeted, "I sumtimes watch u in wonder.Hw cn 1 human being b capable of so much brilliance.Thank u 4 d magic sir #MohenjoDaro". Further commenting about his stunning co-star Pooja Hegde, Hrithik wrote, "And if u say u can't take your eyes off @hegdepooja then U haven't seen anything YET. Trust me! #TuHai". 'Mohenjo Daro', is a film set in the pre historic Era and features a love story between the lead cast, Hrithik Roshan and newbie Pooja Hegde. 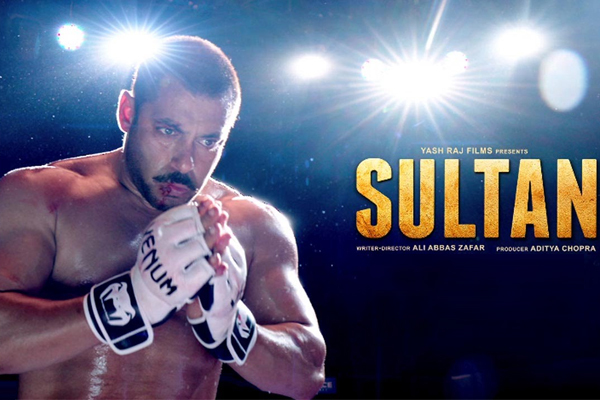 The trailer released and proved to be a visual spectacle. Produced by Siddharth Roy Kapur and Sunita Gowariker, 'Mohenjo Daro' is slated to release on August 12th, 2016. The first poster of Aamir Khan’s ‘Dangal’ is out! Yes fans this much awaited movie has finally released its first official poster. In this movie, Aamir Khan will be essaying the role of an Indian wrestler named Mahavir Phogat, he will be portraying two different timelines from his life. In this first poster that Aamir Khan has released, he is seen in his older look where he is posing with his two on-screen daughters. He took to twitter and captioned the poster saying, "Mhari Chhoriyaan Chhoron Se Kam Hai Kya?... which means (Are my daughters any less than men?). 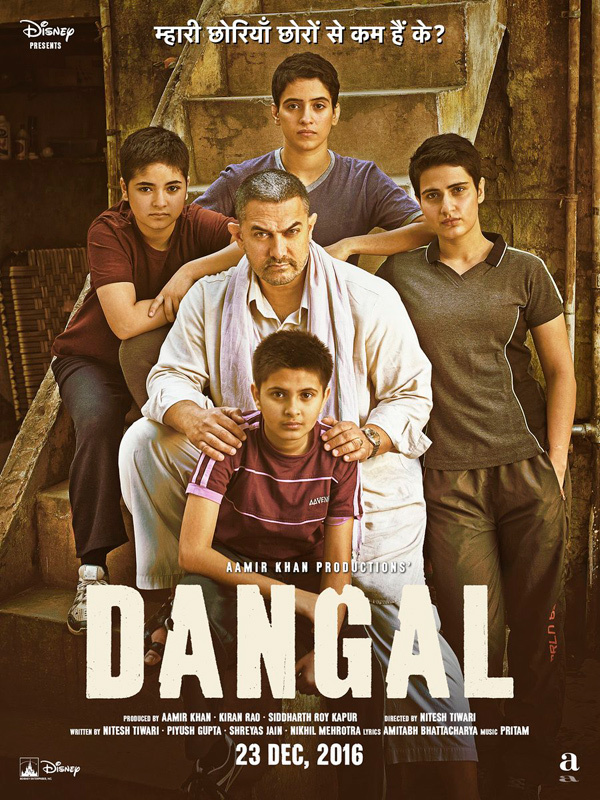 This movie 'Dangal' is slated to release on 23rd December, 2016. 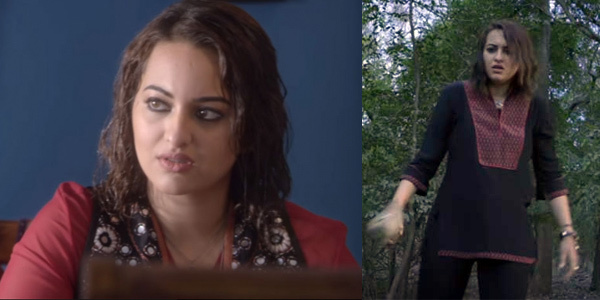 Sonakshi Sinha in & as 'Akira' makes a punch: WATCH TRAILER! Finally the trailer of the much awaited AR Murugadoss's upcoming action 'Akira' has been released. Showcasing stunts of hand to hand combat performed by Sonakshi Sinha, the trailer is sure to keep you glued to your screens. The launch event for the trailer was held in Lala Lajpat Rai College earlier today and Sonakshi unveiled the trailer amidst a lot of fanfare. 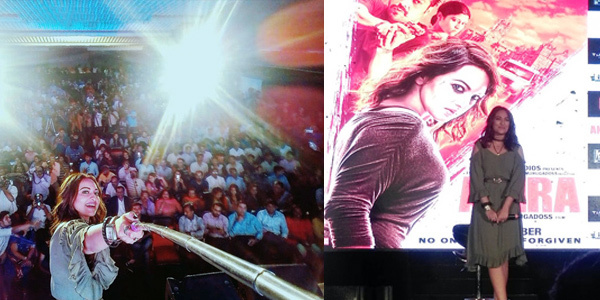 The students present at the venue loved the trailer and hooted the moment Sonakshi entered on stage tearing through the poster with a solid action kick . This edgy trailer brings forth Sonakshi in a never seen before avatar as she takes on the corrupt cop played by Anurag Kashyap! Fox Star Studios presents a Fox Star Studios and A. R Murugadoss production. 'Akira is slated to release on 2nd September 2016.